The tech employment is presented with a long list of webmaster careers but whatever choice you make, the core determining recognition of your work will greatly depend on SEO tools you apply. Technical SEO is big indeed as it helps you raise the awareness for your business from local to global. 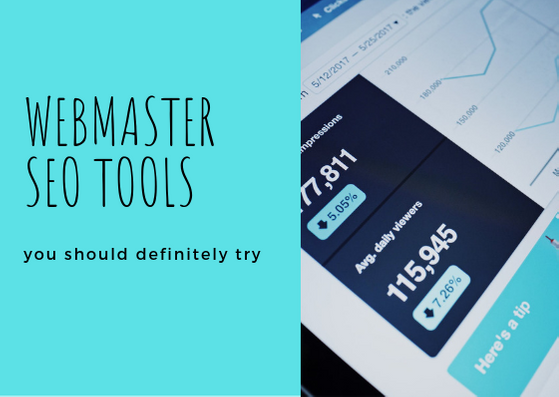 That said, we recommend the list of SEO tools that you should definitely try to increase your ranking. SEO webmasters love SEMrush, no doubts about it. But there is one more service that is an absolute must-have, and you can have it right now. 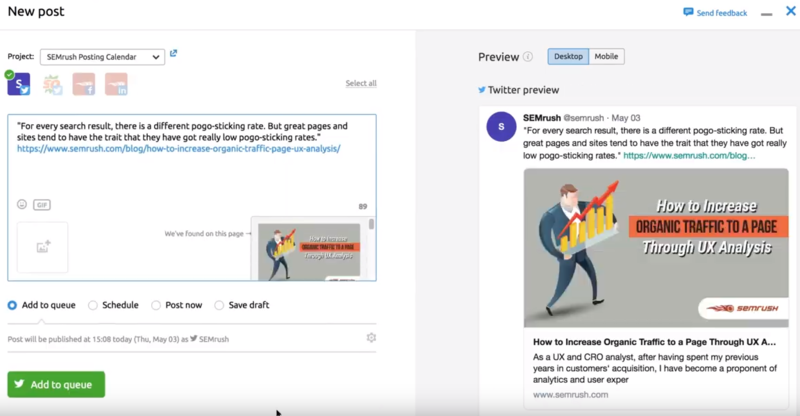 SEMrush Media Poster is a free extension available in Chrome Store. Once you apply it, you will be able to share content on any SM platform with a click while browsing the web. It is an automation tool designed specifically to assist you in reaching the audience and arranging the content from one tab by bringing together the planning, scheduling and publishing options as well as analyzing the audience engagement and your own performance. 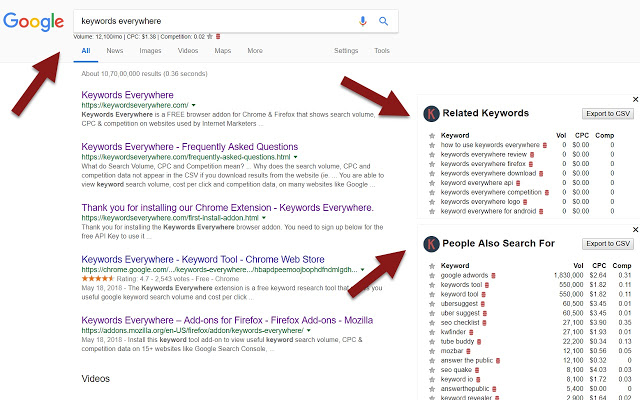 Another extension that makes the top SEO tools list is Keywords Everywhere that enables searching for 15+ websites including Google Analytics, Google Search Console, MOZ, Majestic, YouTube, Amazon. In a second, get the info you need from the most known sites the service supports (like Google Search, Google Search Console, Google Analytics, Google Trends). This tool is free: it shows you useful google keyword search volume and cost per click data on multiple websites. This tool is a game-changer when it comes to saving you the hassle of copying data from various websites. Its unique feature is bulk upload of up to 10k keywords! If you decide to make it a part of your toolbox you will greatly facilitate your work. It considerably mitigates risk from backlink profile due to offering rich link auditing features and, overall, shows the beneficial performance in content optimization. It is pricey but the cost is justifiable if you apply this tool suite for middle size to enterprise SEO companies/agencies where SEO professionals' work considerably counts for sales. This software greatly facilitates your work at the stage of researches and sales. It is a great assisting tool for the marketing teams and the invaluable instrument for evaluating the campaigns. 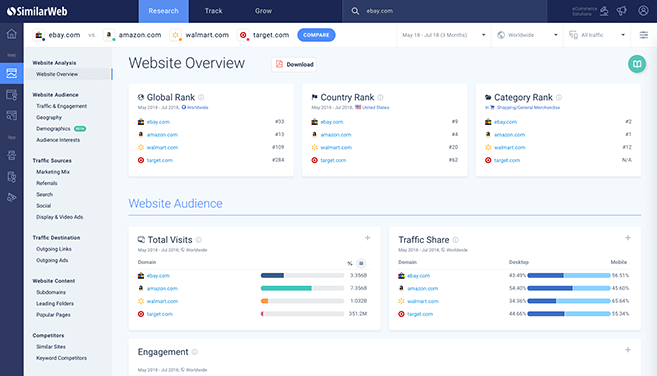 This competitive intelligence SEO platform unlocks basic data on traffic and marketing key metrics for any website. The free plan provides five results per metric, one month of mobile app data analysis, and three months of web traffic data analysis. 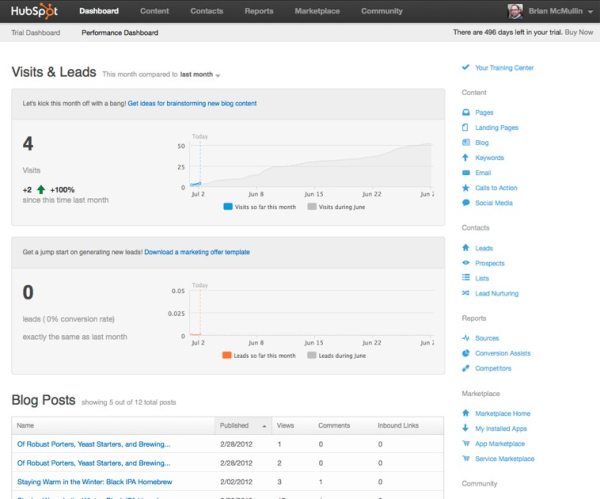 HubSpot introduced the Website Grader tool in 2007, and since then its number of users greatly increased. 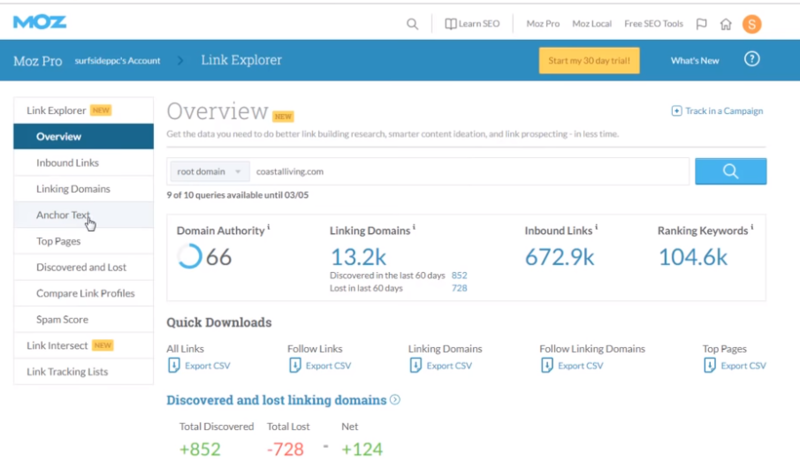 HubSpot's Website Grader enables the basic SEO site analysis. Website Grader delivers the information on how easy it is to find your site with taking factors like page titles and meta descriptions into consideration. The tool scores the site on the scale from 1 to 100. To get more detailed reports that would create an insightful picture of your SEO engagement, all you need is your website URL and an email address. It instantly provides you with the information on search volume (global and country-specific), keyword difficulty (KD), clicks, and cost per click (CPC). The rank tracker updates along with 500 tracked keywords will be delivered to you every week. 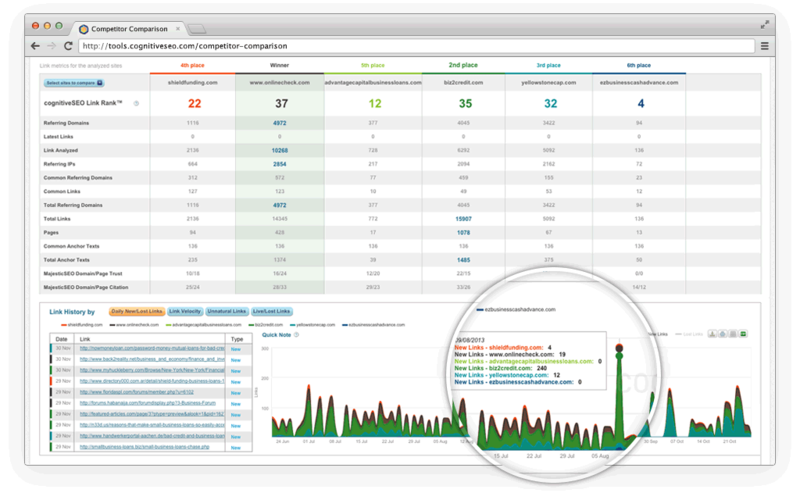 Get the full overview on five campaigns performance and domain comparison analysis. The ideal solution for local marketing and basic SEO analysis. Besides, there are options that will enable examining the search on social and page metrics for any site without leaving the Chrome browser. What makes it one of the best tools for SEO is the diversity of options including the link explorer, backlink check, and keywords ranking. Understanding the link health is easy and provides tons of useful tips. This tool is highly evaluated by users for its wide functionality and providing the optimal SEO solutions on more than 80 parameters. It will give you the website audit for 5000 pages, the accurate SERPs checks. It will also offer the marketing plan. 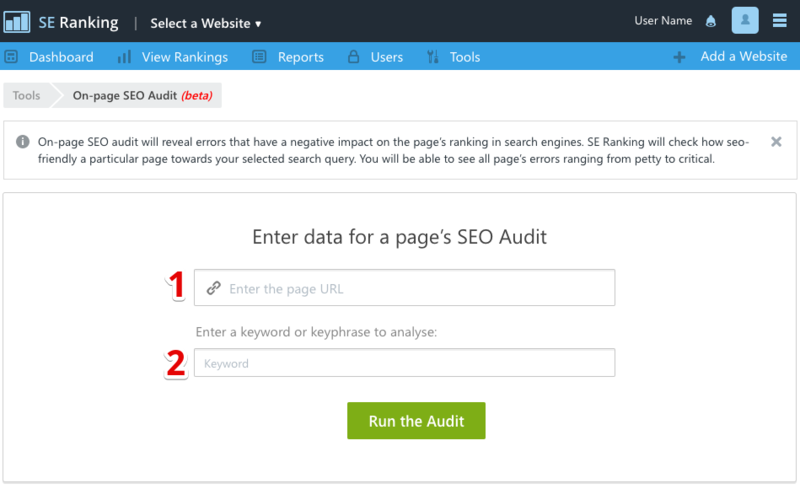 While performing the on-page overview, the software analyzes a URL based on the keywords you are targeting for the specific page. It is the tool that literally provides the analysis of websites and pages on your fingertips as RDS bar can be installed as a browser extension. Though quite simple, it can address lots of issues when performing analysis. In additional settings, you can enable choosing your Google region for Index G to get the precise ranking picture. You can easily check the number pages handled in search. Index G Page will deliver you the profile of the given website page in Google. Besides, upon authorization, you can enable PR option that will fully analyze Google Page Rank of the relevant page. 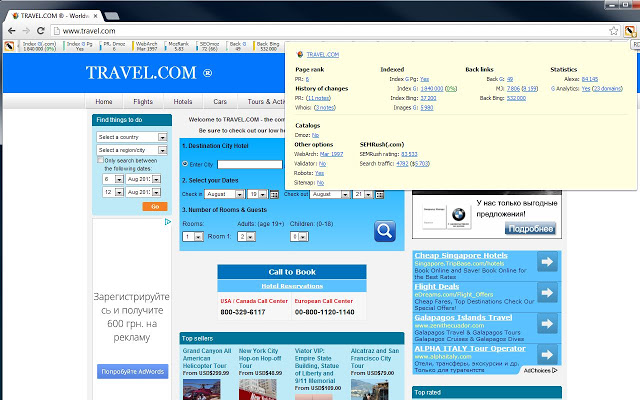 It transfers you to the position of the viewer of the current page and home page with providing the PR. Why you should try: get 500 keywords generated in a click. While the majority of SEO tools get their data from the Google Keyword Planner, Answer the Public is a tool that can be a perfect alternative. It takes the approach of generating the keywords on the basis of the questions that people might type when searching, prepositions, and word 'vs.' (that is really great!). This amazing tool suggests questions that people require to be answered on various forums or on social media. 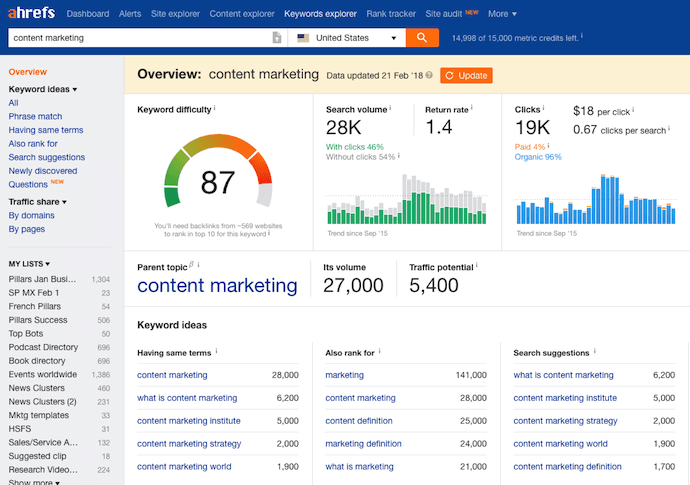 If you do not have the idea of what range of keywords you need, search no further: just apply this tool, and you will get tons of various suggestions in a matter of seconds. 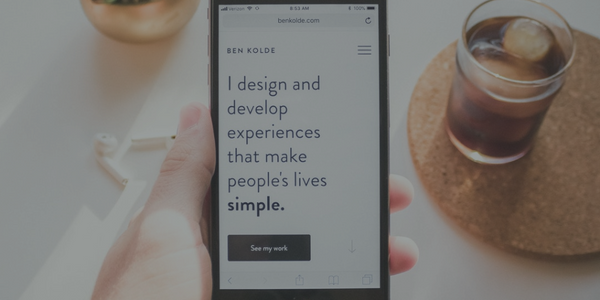 This Round-up includes top 5 reviews for web designers. Dive in to enhance your web design skills to be one step ahead of your competitors and boost your creativity to a new level. 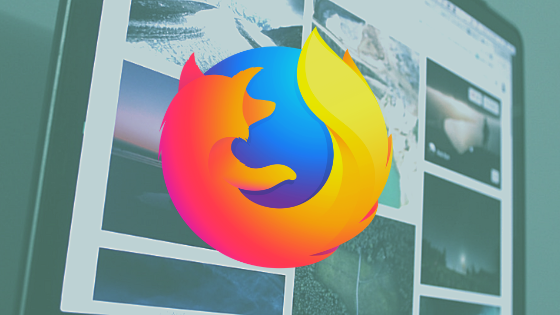 Read on top 20 Mozilla Firefox add-ons and extensions you need to know if you want to polish your freelancing skills and get to a new level of your personal productivity.